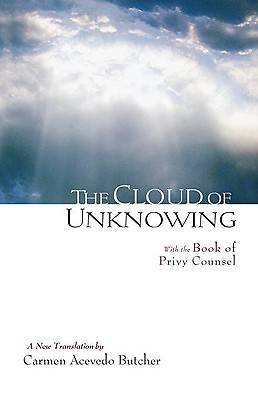 "The Cloud of Unknowing" consists of a series of letters written by a monk to his student or disciple, instructing him (or her) in the way of Divine union. Its theology is presented in a way that is remarkably easy to understand, as well as practical, providing advice on prayer and contemplation that anyone can use. Previous translations of the "Cloud" have tended to veil its intimate, even friendly tone under medieval-sounding language. Carmen Butcher has boldly brought the text into language as appealing to modern ears as it was to its original readers more than five hundred years ago. Also included in the volume is the companion work attributed to the same anonymous author, "The Book of Privy Counsel," which contains further advice for approaching God in a way that emphasizes real experience rather than human knowledge.